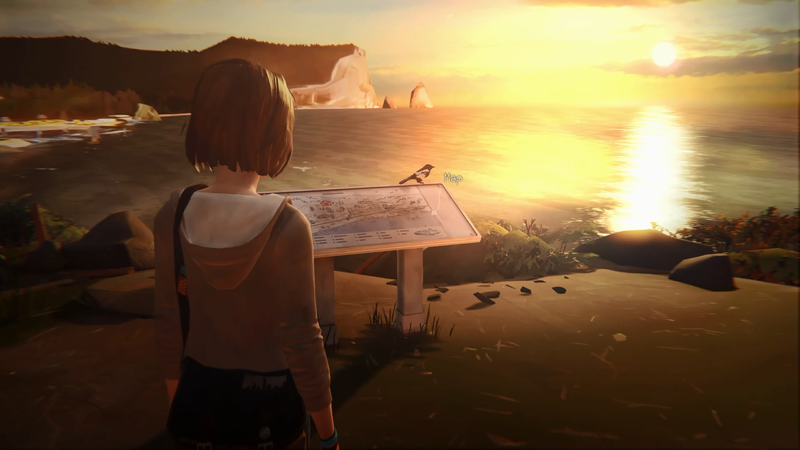 I have been looking forward to playing Life is Strange. I have recently finished episode one and decided to share my thoughts in this review. Hope you enjoy it. The playthrough can be found on our YouTube channel. Video review on the way. 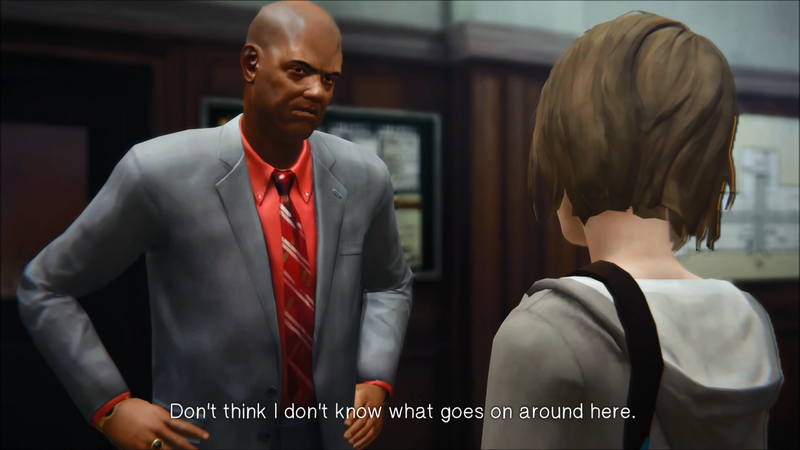 Life is strange is all about consequences. From small things like opening cupboards to saving a friend in need. Time plays a big role in this. The player is given the opportunity to redo decisions to see how they turn out. Ultimately these decisions will make a bigger ripple as more of these episodes are released. This first episode is really all about setting things up so you will be spending a lot of time wondering how this will affect you later. Spoiler Alert! The bigger picture is that Max (main character) has to figure out how to use her power to save her town from being destroyed by a big storm. Max is a shy girl who seems to be confused by life and that shows with some of the things she says. The game plays around with such themes as bullying, abandonment and friendship. I personally felt that it was played out well. Some of the writing was a little off but it is good enough to keep you engaged in what is happening on screen. The characters around Max have somewhat stereotypical but distinct personalities. Her friend Chloe stands out the most because of her free nature even if her screen time isn’t that high. Like I said earlier this game is all about decisions. Decisions are presented to the user through button presses. One main gameplay feature is the ability to rewind time. It only allows you to rewind at certain specific times, usually after a decision is made by the player. There are times where the game feels like it is steering you in a specific way to progress the story which can be a little annoying depending on your expectations on how freely you expected to use Max’s power. When you are not using Max’s power you’re spending it looking at things. Posters, photos, laptops and many more things are up to be observed. This can take up most of your time. It kind of reminded me of L.A. Noire where you have to look around for evidence. The games controls are simple to use and pretty responsive. 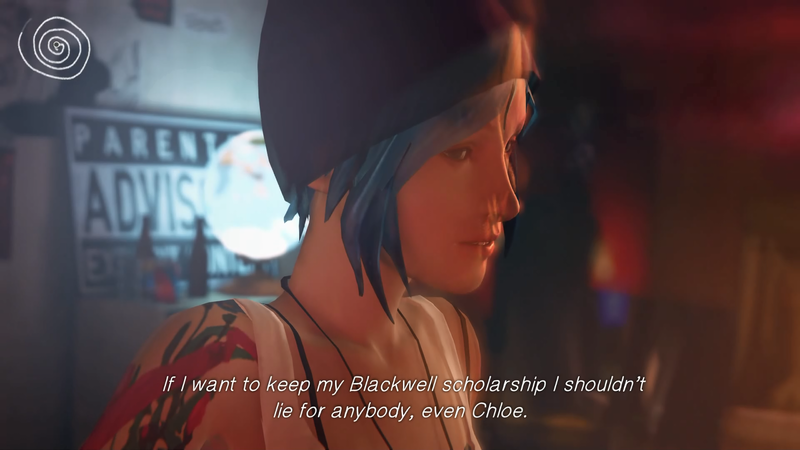 This is where I believe Life Is Strange really prevails. The game seems to have this sunset filter on everything and it makes everything look really beautiful. Character models can look a little clunky when they are moving around but it kind of just looks normal for the style of the game. The lip syncing in the game is bad though. I don’t know if this is on purpose or they tried to make it sync but it is a little distracting. The game also likes to play around with different types of effects on its objects. For example items of interest when looked at have scribbly lines over them. Some pictures have certain filters on them just so they don’t look boring. The music in this game is fantastic. It uses a lot of indie tracks to help create an atmosphere. The music makes scenes like walking down a corridor seem so much more special. If you are not into this type of music you might not like it but I would say give it a try :).